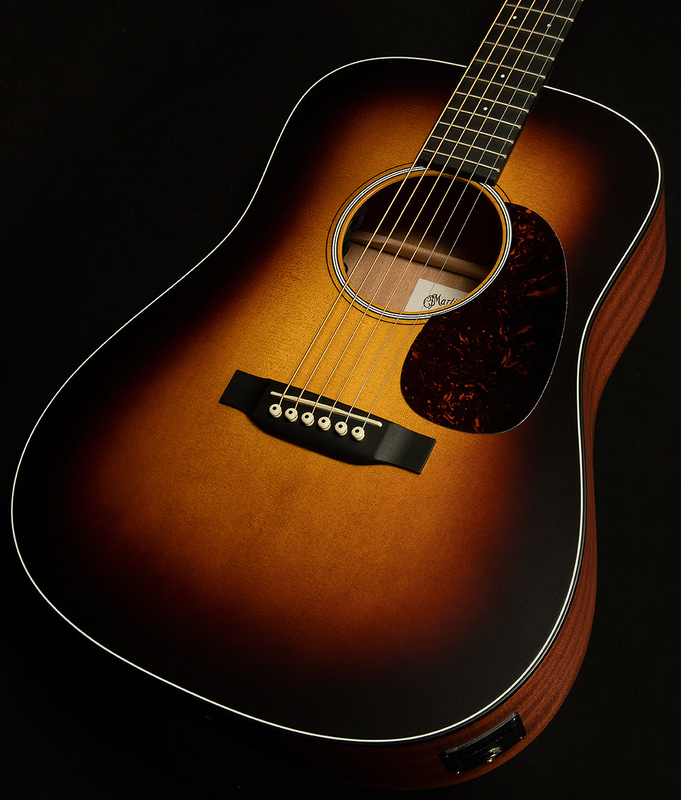 The D Jr. Sunburst is the newest in Martin’s line of junior size guitars designed for players looking for a big Dreadnought sound with a slightly smaller profile. 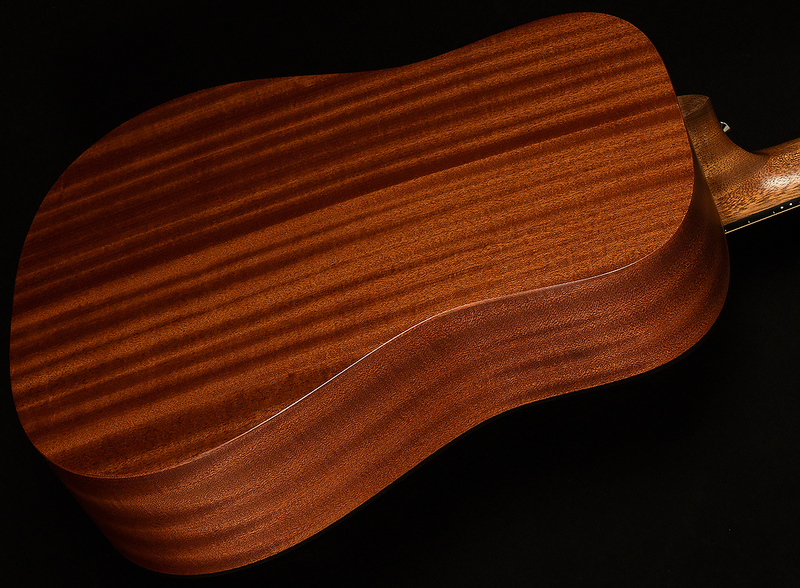 Now available with a stunning satin finished sunburst top that’s made from Sitka spruce and paired with sapele back and sides for warmth and depth. The D Jr. Sunburst includes a Richlite fingerboard and bridge, and a body and neck that are also satin finished. Every D Jr. model includes a form-fitted nylon gig bag for easy transport. Affordably priced, the D. Jr. is ideal for smaller players, students, travelers, or anyone who aspires to the clarity and tone that has defined Martin instruments for more than 185 years. Includes Fishman Sonitone electronics.